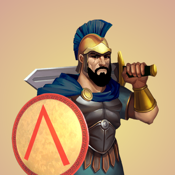 Join the epic tower defense battle for the Ancient World! 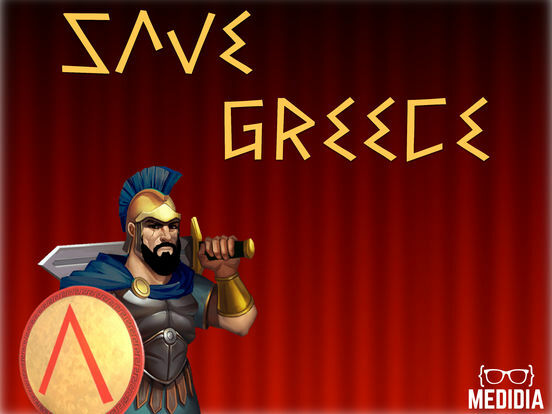 Greek have created the most powerful empire but one country is able to confront intruders-Rome. Gather an army of free people and rebut enemy's attack! Moreover, in this Games exists a large variety of available improvemetns for your towers, which will greatly increase their effectiveness against intruders. The numerous army of invaders is getting together to wipe out your kingdom of freedom. 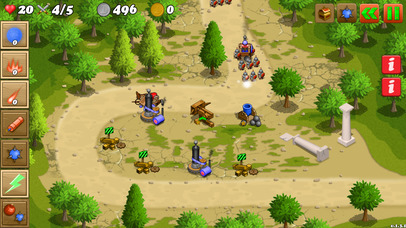 Find the best tower defense strategy to successfully сonfront your enemies in various locations. Marvellous greek areas will serve as the scenery for your epic adventure. 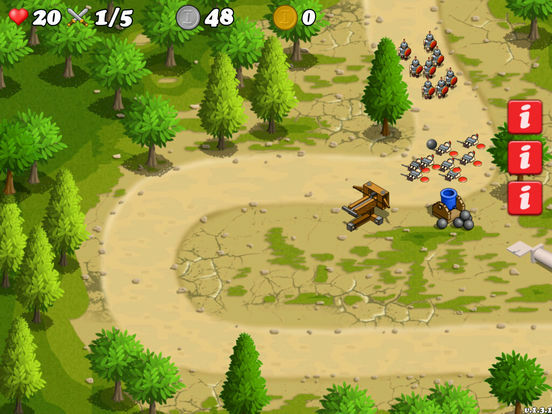 This is a unique tower defense game with outstanding historical units. 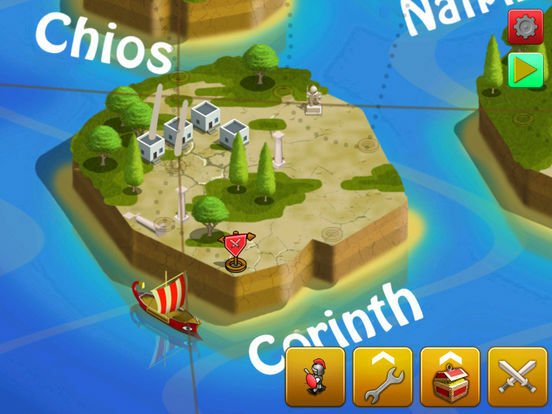 Enjoy the exciting story with the captivating gameplay!